One of the best tools for anyone doing online business is Google Analytics. Once all is set up it will give you a lot of valuable information about your website that you can use for site improvements, targeting markets and driving traffic further in your site for sales. In this series we will discuss first how to set up your own account and then dive into what the data means and later how to use it. 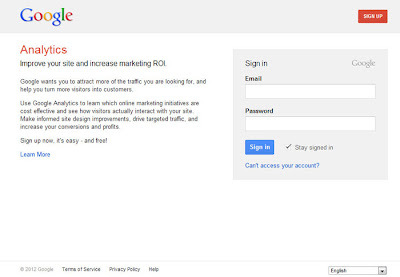 In setting up your account go to http://www.google.com/analytics/ to get started. In the upper right you will see Create an account. 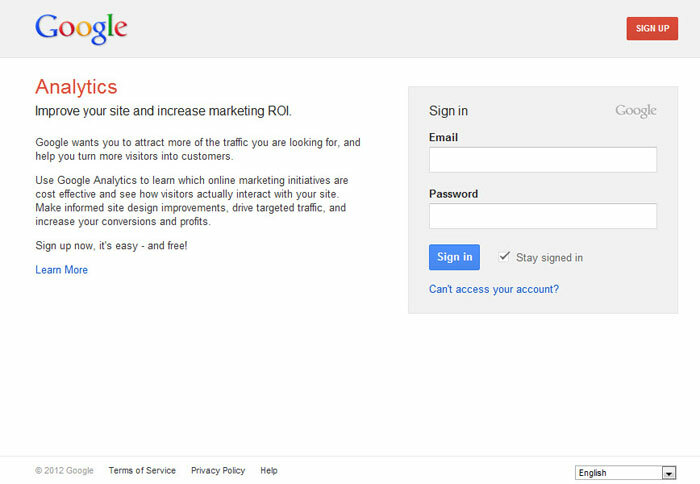 If you already have an analytics account and just want to add a site then you may log in and add one to that existing account, or if you are registered with Google for a different product then you don't need to set up another account. You can just add analytics to that account. We will learn how to do that next week. 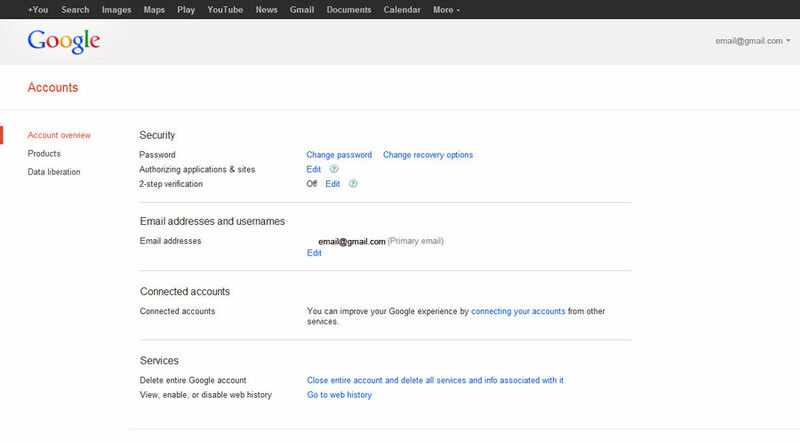 First let's set up a general Google account, select Sign Up in the upper right corner. You only need to add basic info to get your account up and running, so fill in the form and select create my account. 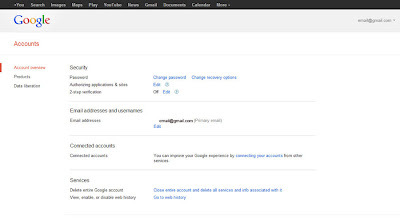 Really Google has lot of great tools that can be added to your account that can make productivity smoother, and you can link up all accounts so managing can be done in one window. Ok, we are totally emerged in GoogleLand now! Next week we will set up our analytics account and link it to our website so we can start collecting data.